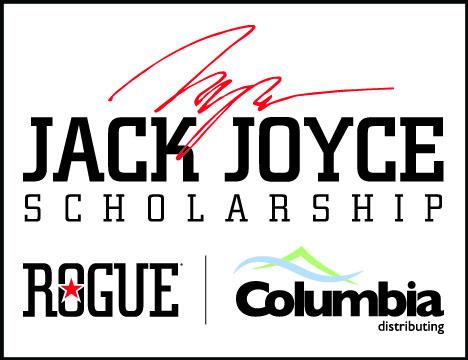 The Jack Joyce Scholarship was created by Columbia Distributing and Rogue Ales & Spirits in 2014 in honor of visionary Jack Joyce, for his legacy in the Oregon community and his founding of Rogue in 1988. Jack’s vision, creativity, and innovation led Rogue to take daring risks that created one of the most successful breweries and distillers in the nation. The Jack Joyce Scholarship seeks to award students with a passion and desire for mastering the art of brewing through Oregon State University’s Fermentation Science Program. OSU offers one of the most robust brewing curriculums in North America and boasts the highest student enrollment than any other program offered in the U.S. The scholarship has given away a total of $245,000 since it began. Read about 2017 recipients here. For more information or to contribute to the scholarship fund, please email JackJoyceScholarship@coldist.com.